Come Celebrate my 30th with a Paint & Sip Party at Pinot's Palette in the heart of downtown Bay Shore. Doors open at 6:00pm, painting will start at 6:30pm-8:30pm. Cash Bar. Must pre-register here online please or you can also register by calling Pinot's Palette at 631.446.4777. 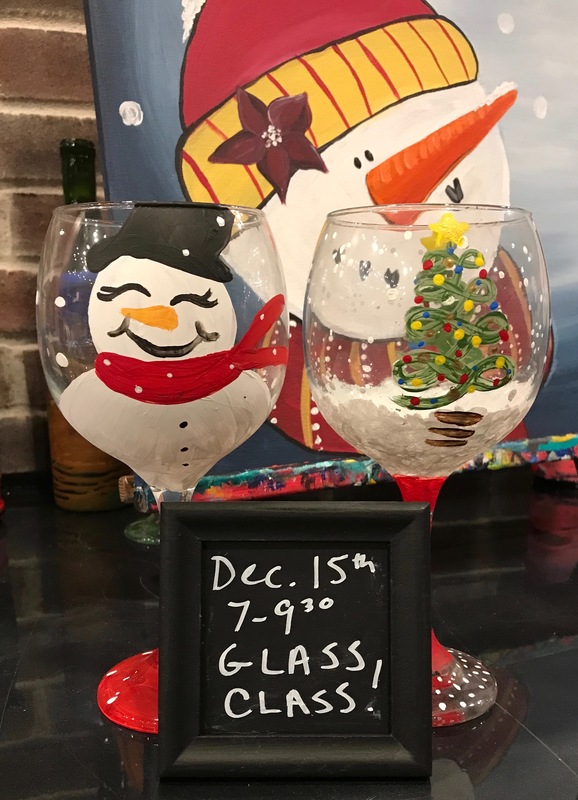 Come paint and have fun and celebrate together--we've rented the entire room just for us for a fun-filled evening!